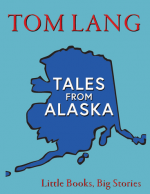 This is a little book with big ideas. 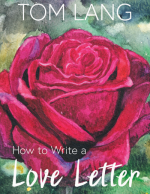 A workbook to help become a great yoga teacher. We don’t become great by reading big books and we don’t become great overnight. 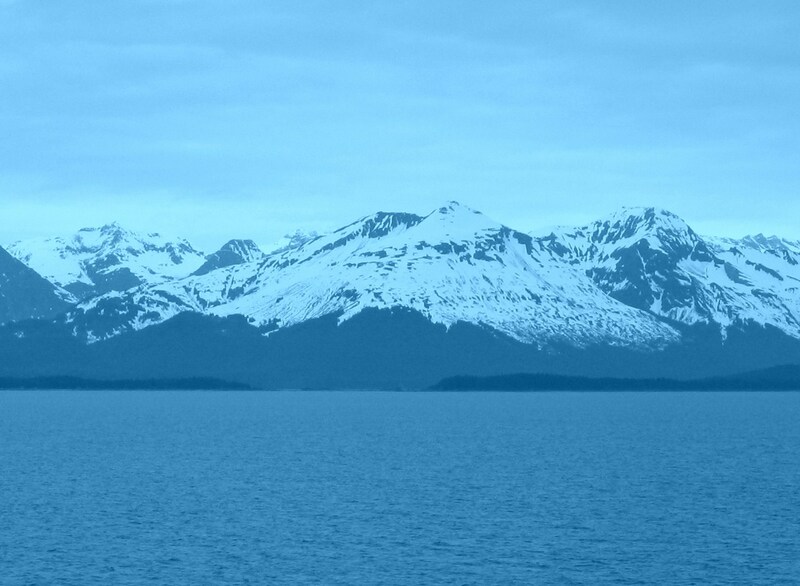 We become great by taking simple principles and concepts and mastering them over many years. 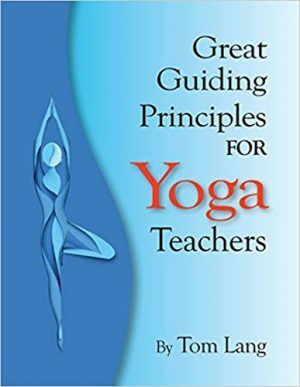 Each short chapter in the Great Guiding Principles for Yoga Teachers has questions and exercises we can continually use over and over again to hone our skill set as teachers and ultimately our skill set as human beings. Like all great principles, these are not new (clear communication, honesty, integrity, devotion to the greater good). These principles have been not only the fundamentals of success for thousands of years, these principles have been the fundamentals for happiness for thousands of years. 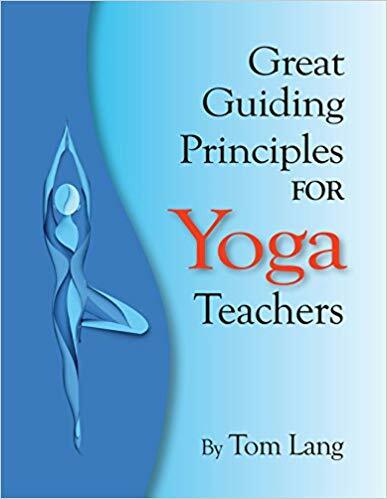 The basic tenet of this book is we cannot be great yoga teachers unless we love to teach yoga and we continue to be in love throughout our teaching career. I have given contemporary applications and contemporary phrasings to age old wisdom. My intention is not to tell any yoga teacher how to teach. My intention is to help all of us in the yoga world think more about what we do and so we can all raise the bar of excellence. —Hala Khouri, co-founder of Off the Mat and Into the World.